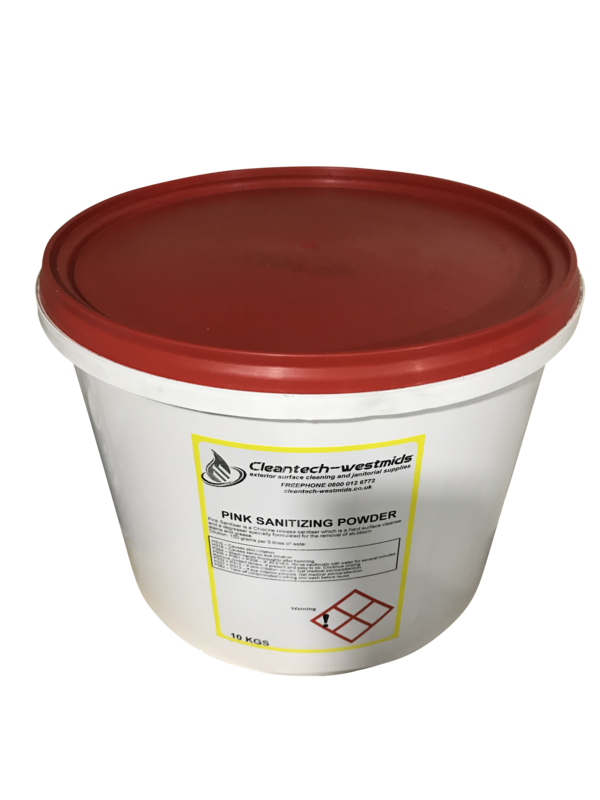 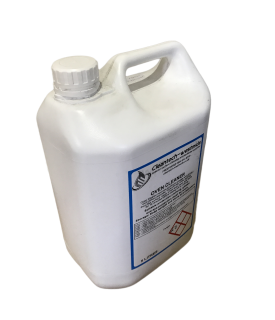 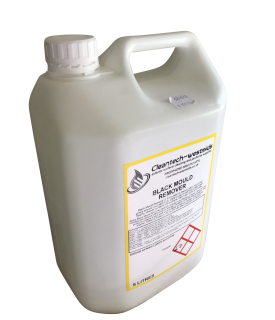 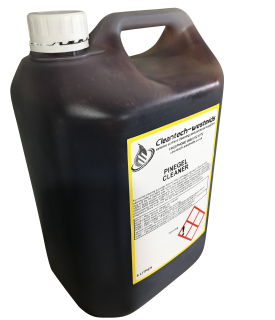 Pink sanitiser is a chlorine release sanitiser for a deep hard surface cleanse and a degreaser specially formulated for the removal of stubborn stains and grease. 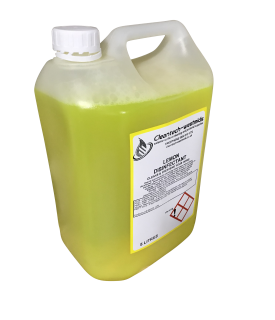 This product goes a long way! 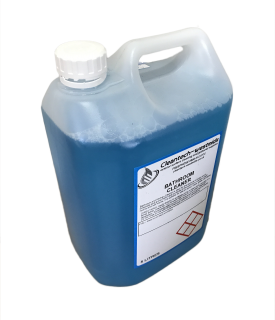 Dilution: dilute 150 grams per 5 litres of water.